The Olympic Games are not the greatest sporting spectacle for no reason. However, it is not just the sporting action that unfolds on the numerous tracks, rings and pools that make the Olympics the greatest sporting event. The melting pot of numerous awe-inspiring stories that the Games become with athletes coming from different countries and different backgrounds adds to the greatness of the Games. In the Olympics, the athletes do not just remain sportsmen who compete for medals but become an extension of their stories that involve like any story, moments of joy, pride, tears and ages of hard work to reach there. Some Olympians, however, have had more than that in their stories that set them apart. 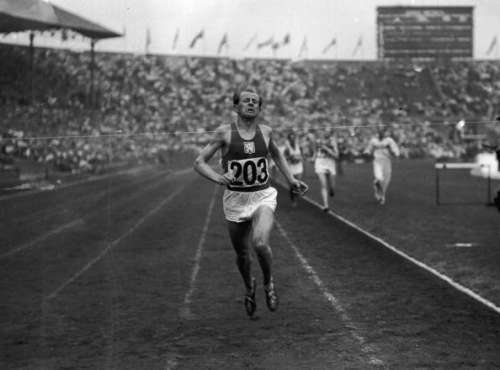 Emil Zatopek was one of the greatest athletes of the 20th century. His incredible feats on the track just confirmed his greatness that his early life of hardships always promised. Born in a not so well to do family of Czechoslovakia in 1922, Emil was working in a Bata shoe factory at the age of 16 when the moment came that would change his life forever. Working at the Bata factory, he was asked by his coach to participate in a race. When the young Zatopek resisted on grounds of being unfit, he was coaxed to the race by his coach. And much to his own surprise, Zapotek finished second in the race. And thus started the sporting careers of one of the best who ever ran on the track. 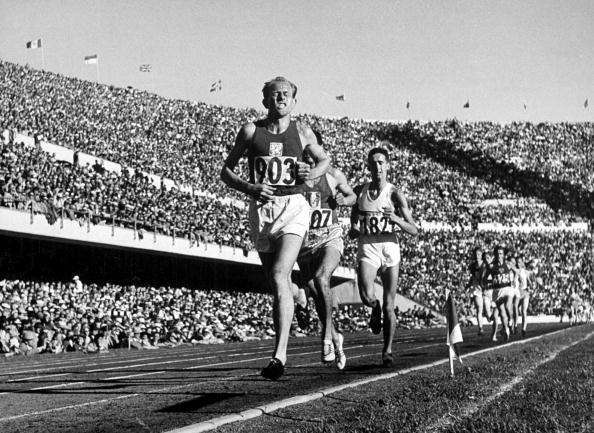 Zatopek ended his career with 4 golds and 1 silver from two Olympic games. He in fact won the 5000m, 10000m as well as the Marathon even in the 1952 Olympic games.